Win tickets for Take That - The Greatest Hits Live! News & Media Win tickets for Take That – The Greatest Hits Live! 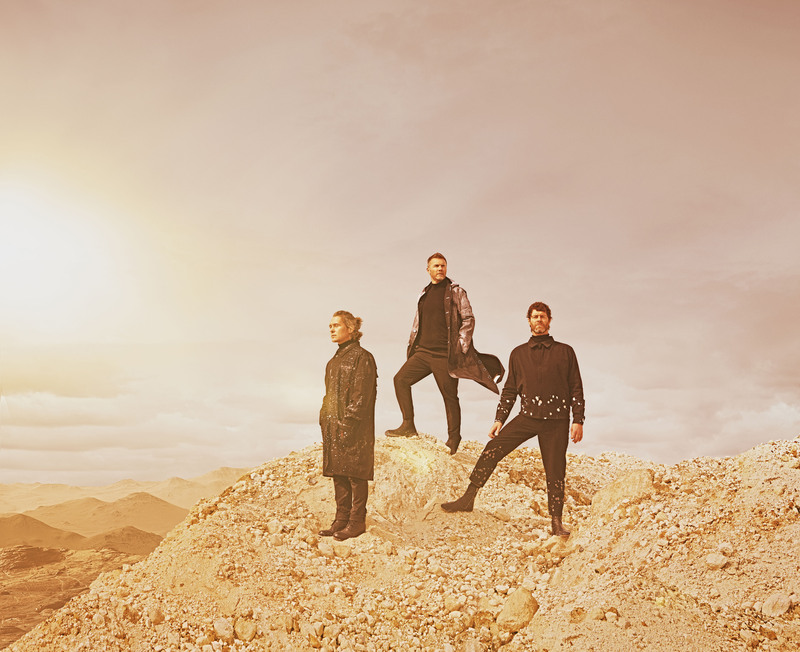 Win tickets for Take That – The Greatest Hits Live! Enter our latest competition today to WIN 4 Tickets for The Take That Greatest Hits Tour, Live at The John Smith’s Stadium! 2019 marks Take That’s 30th Anniversary. To celebrate their milestone, the band have announced a extensive UK arena and stadium tour performing all their much loved greatest hits live. The tour will see Take That play shows in many towns and cities that they have never played before plus they will be joined by special guest Rick Astley. Note: Competition closes on Thursday 31st January 2019. The winner will be selected at random, the judge’s decision is final and no correspondence shall be entered into. The prize winner will be required to accept their prize by email within 2 working days of notification by email. In the event of non-acceptance within the specified period John Smith’s Stadium reserves the right to reallocate the prize. The prize draw is open to residents of the UK & Ireland over the age of 18 years. By entering this competition you positively consent to the receipt of marketing communications from The John Smith’s Stadium (and/or any other parties carefully selected by it) so as to keep you informed by post, telephone or email of any goods and services which The John Smith’s Stadium feels may be of interest to you. Any personal data submitted by you, shall be held and processed by The John Smith’s Stadium in accordance with the Data Protection Act 1998.